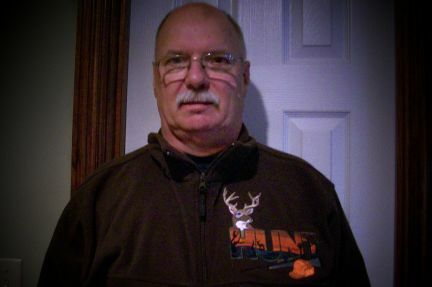 The hunter in your life will love wearing this gorgeous design featuring a majestic deer head & beautifull fall colors. It is a large design & looks great on this fleece jacket! Carl is wearing a size large. Adult sizes only. Please email me for color & size availablity.